At Durands Court Dental we want to help. If you haven’t been to a dentist in a long time that is not an issue. We want to help you to understand how your mouth could be healthier and how a healthy mouth leads to overall improved health. We can work with and enable you to maintain a great smile and to not be embarrassed by your teeth. Durands Court Dental is owned by Dr Maurice O’Brien, who is local to Waterford. Maurice is an experienced dentist and has built up a team of experienced associates and staff. The practice is conveniently located in Durands Court on Parnell Street in Waterford – only a short walk from the quay and the city centre. 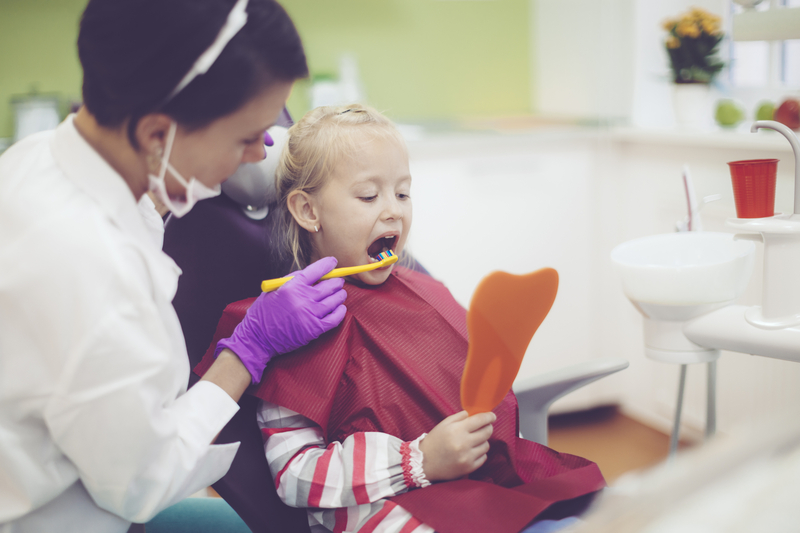 We provide the full range of general dental services to address a wide range of patient needs. 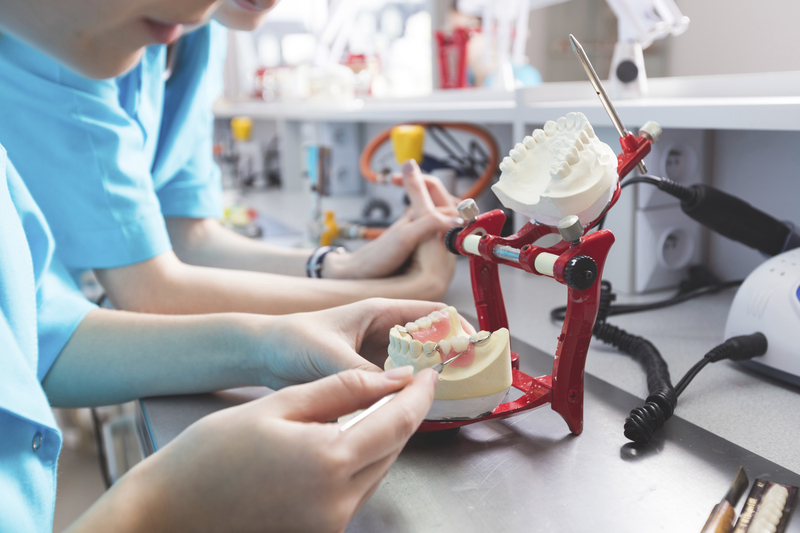 This includes full dental examinations, all normal restorative work (fillings, crowns, bridges, veneers, implants) and the management of gum disease (bleeding gums or loose teeth). We have a hugely-popular hygienist in Claire O’Connor, who is renowned for being gentle and encouraging to all of her patients. For patients looking for straight teeth, we have extensive experience in a variety of braces and cosmetic orthodontic procedures for adults. 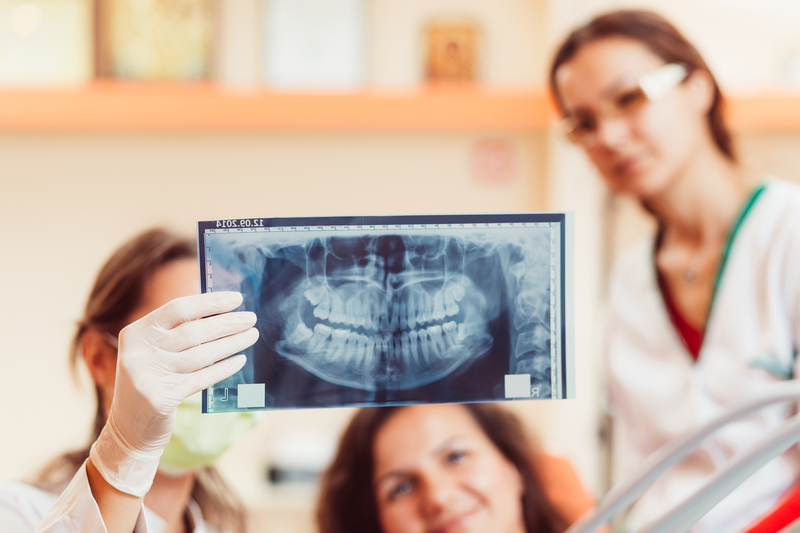 As a way of filling in gaps that patients have in their smiles or bites, we have recently added the placement of dental implants to replace missing teeth to our services. We can also use implants to secure loose dentures.